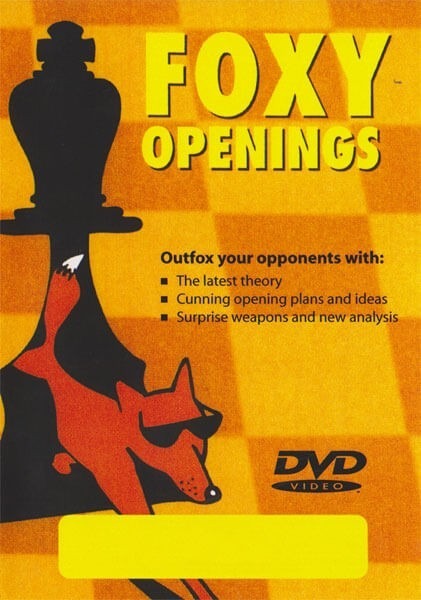 This DVD features GM Jon Levitt's own brand new super-sharp system 1.d4 c5 2.d5 f5 - the Clarendon Court Defence. Levitt first tried this system in the 1994 New York Open, and since then GM Tukmakov has used it to beat GM Lputian, and this video contains a mountain of the author's home analysis. The perfect surprise weapon! All White's moves after 1...c5 are covered.